What if you asked yourself everyday “What’s the worst that could happen if I followed my dreams?” or “Could I bare seeing someone else living my dream if I don’t take a chance?” Well, my guest this week asked herself these two questions while contemplating entrepreneurship, and with the determination to not allow fear to fuel or cloud her decisionmaking, she continued on down a path to realizing her dreams. 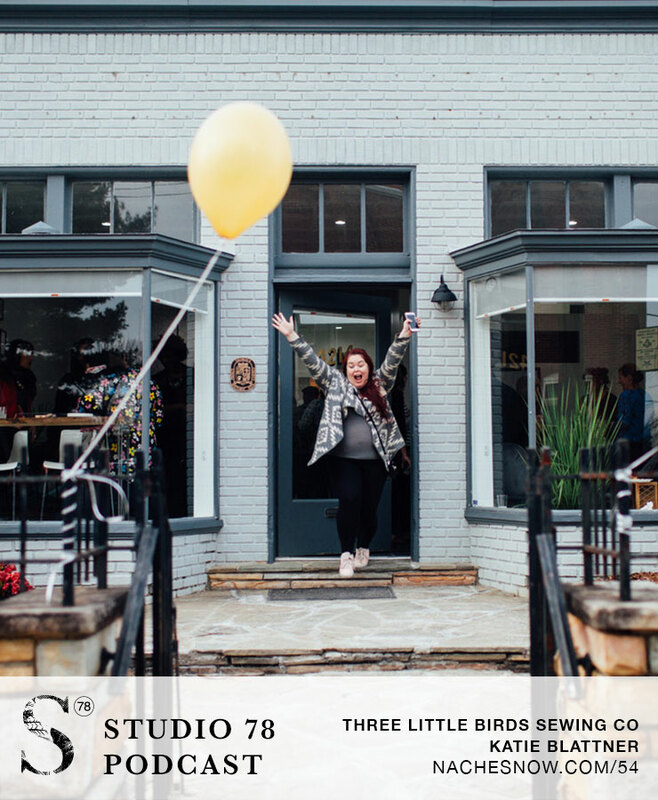 Katie Blattner is now the founder and operator of Three Little Birds Sewing Co. based in Hyattsville, MD. Katie enjoyed sewing as a child, but as a chemistry major, she expected a vastly different outcome for her career. She rediscovered her love for sewing during a difficult time in her life, and after a few conversations with a coworker, her sewing company was born. 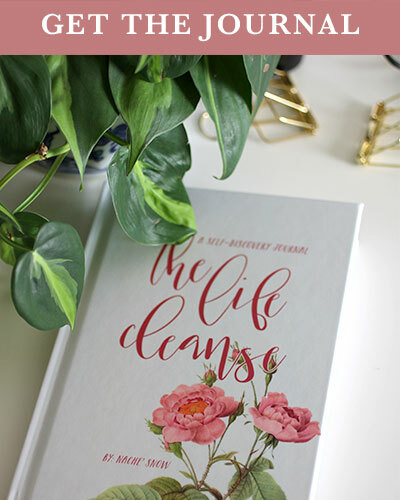 Katie literally transformed an idea into a business within a few months. Her story is inspirational on so many levels, but what I personally admire is her willingness to just go for it. If you’re on the fence, this episode will inspire you to jump. We speak about what motivated her to take risks and how she worked her way through the initial challenges of owning a brick and mortar. More goodness coming your way.